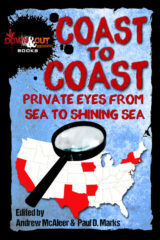 Featuring ”Rearview Mirror,” the opening story in my novel in stories On the Road with Del & Louise. 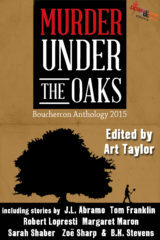 The 2015 Bouchercon anthology, which I edited and which features 21 stories from veterans and newcomers alike. 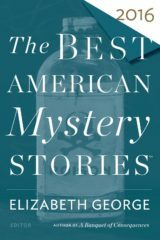 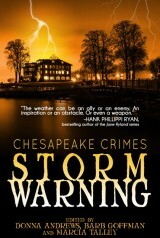 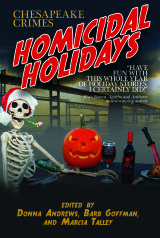 Finalist for the Agatha Award for Best Short Story. 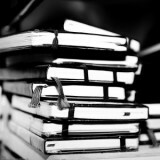 A frequently updated list of fiction publications in magazines, journals, and anthologies.